At the end of September size? 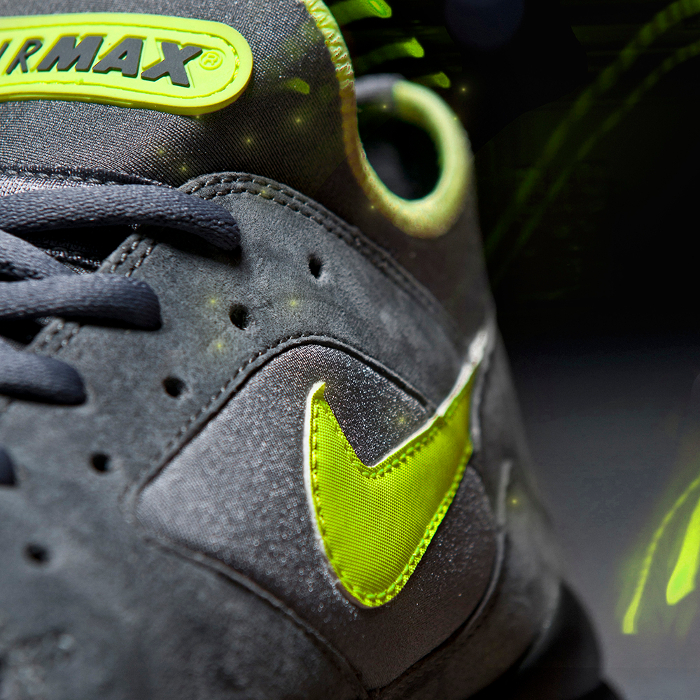 brought about the return of the Nike Air Max 93 in two new colourways. 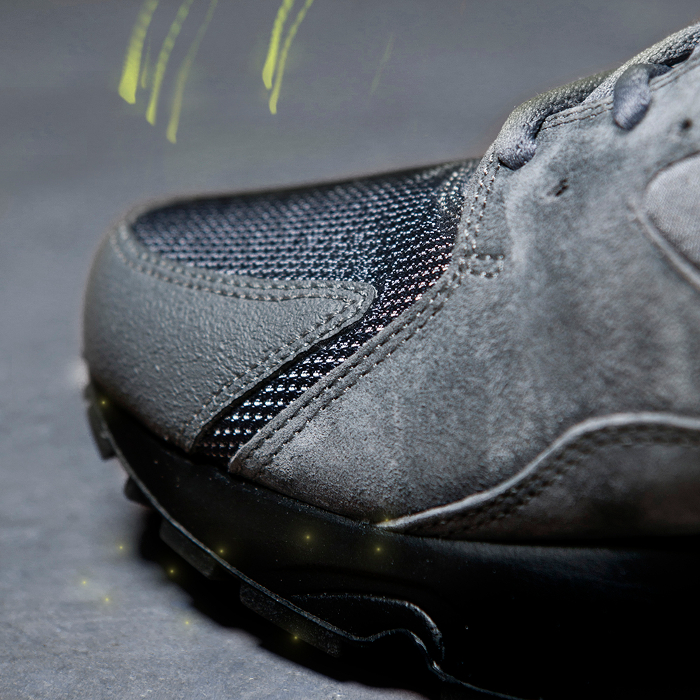 This month the retailer continues the story with a new Volt colourway set to release on Friday. The new release takes a slightly more subdued approach with a tonal dark grey upper of suede, mesh, rubberised canvas and the 93’s signature neoprene running into a solid black sole unit. 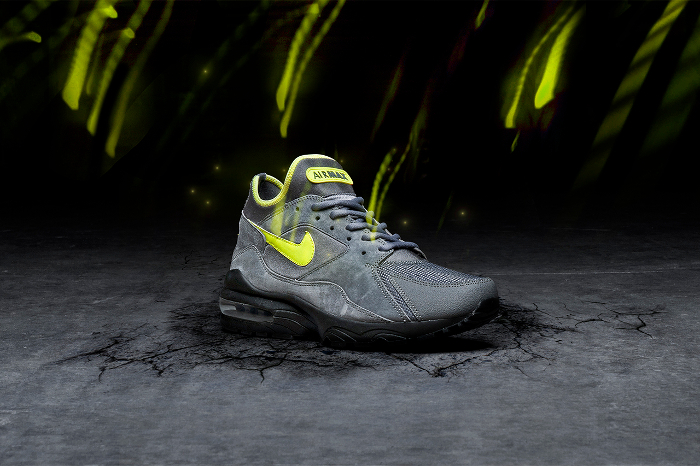 The colour pop comes from the Nike’s trademark Volt colour used on the swoosh, tongue branding and around the ‘sock’ as a complete contrast to the darkness around it. For me this represents a more wearable option than the previous two releases and brings new attention to a signature Nike colourway. There are still promises of 1 more 93 colourway to come from the size? camp before the end of the year, but I think this has to be my favourite of the bunch. 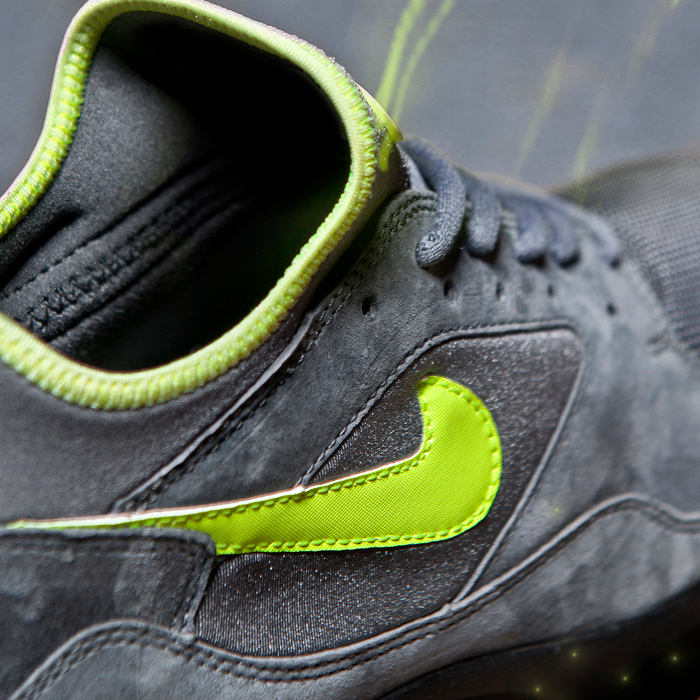 The Nike Air Max 93 (Dark Grey/Volt/Black) will go on sale at all size? 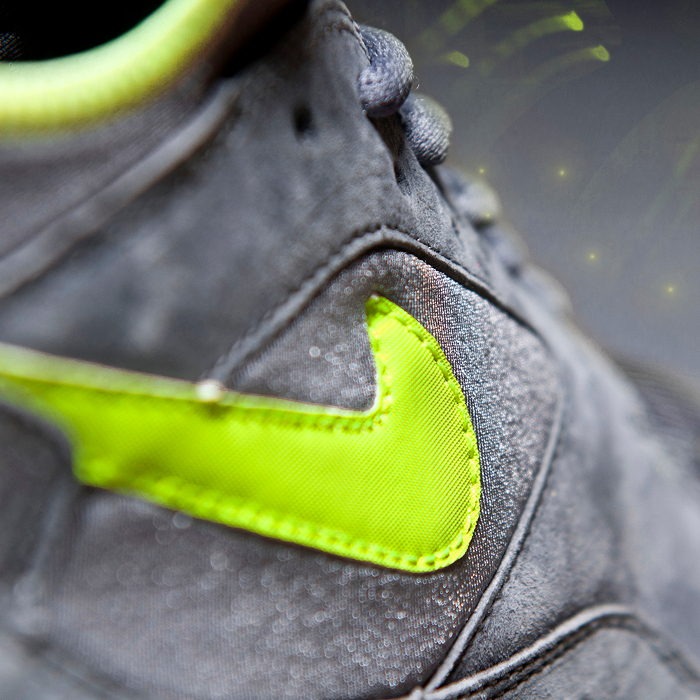 stores and online (via direct links on their Facebook and Twitter pages) this Friday November 8th priced at £100. See more size? exclusives here.